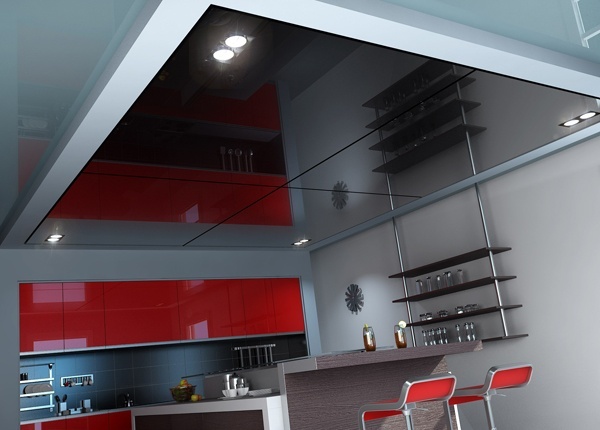 When your new kitchen is being designed, you might overlook another place to really showcase the style that you’re going for: the ceiling! 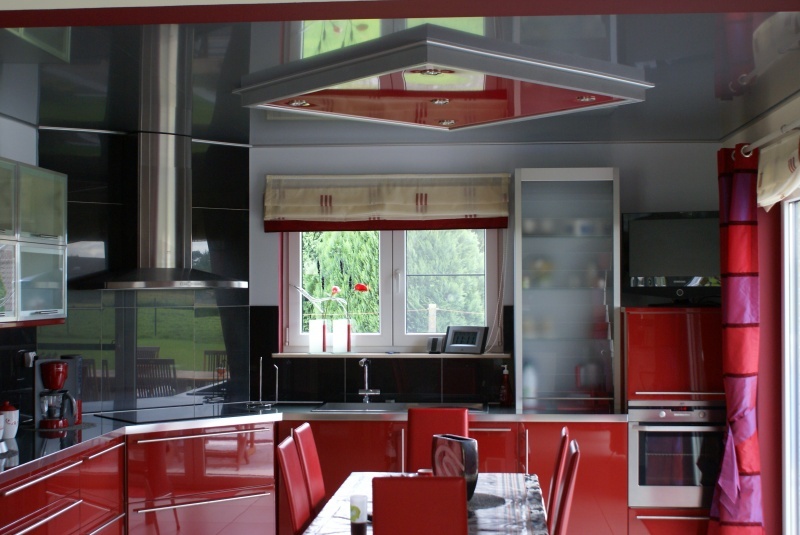 Integrating high gloss into a kitchen can really make the modern look pop and eliminate any small feelings that a low popcorn ceiling might provide. 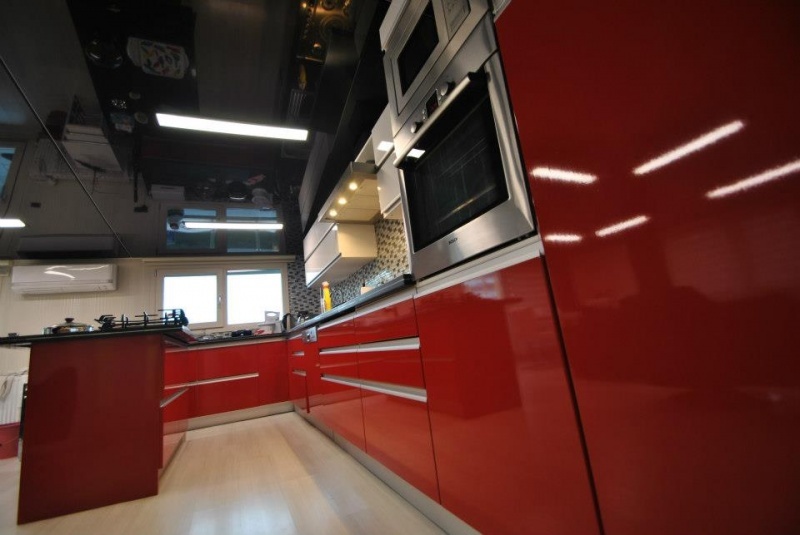 The high gloss will allow for beautiful reflection that makes the room have more depth. 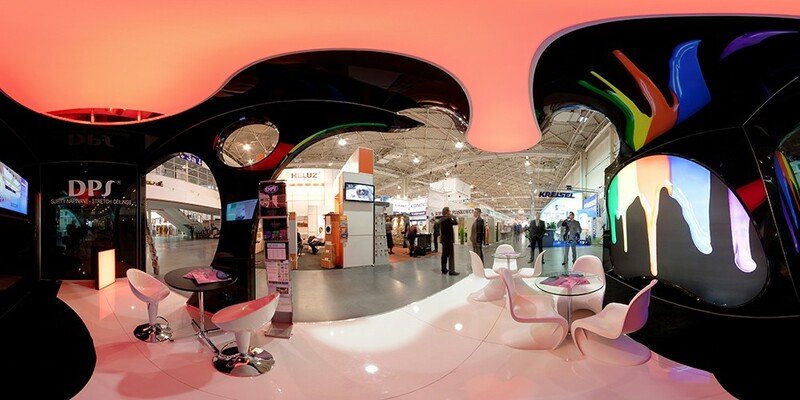 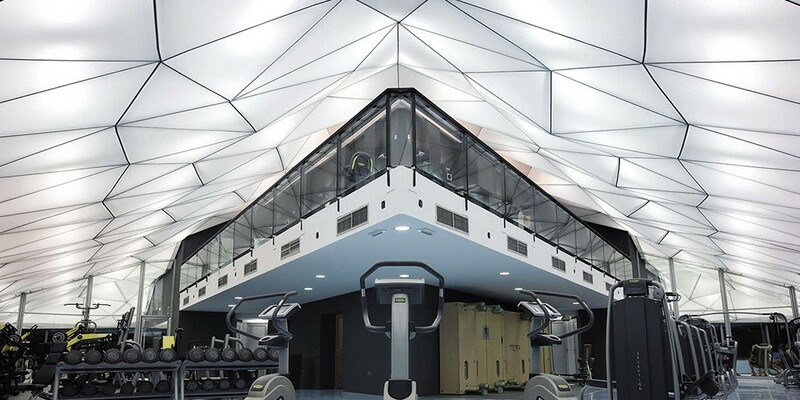 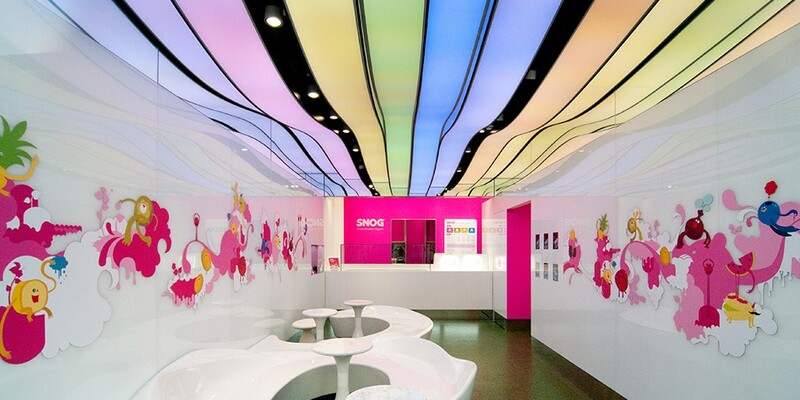 We have many different styles of stretch ceiling to consider like suspended panels if you have high architecture or printed for even more customization! 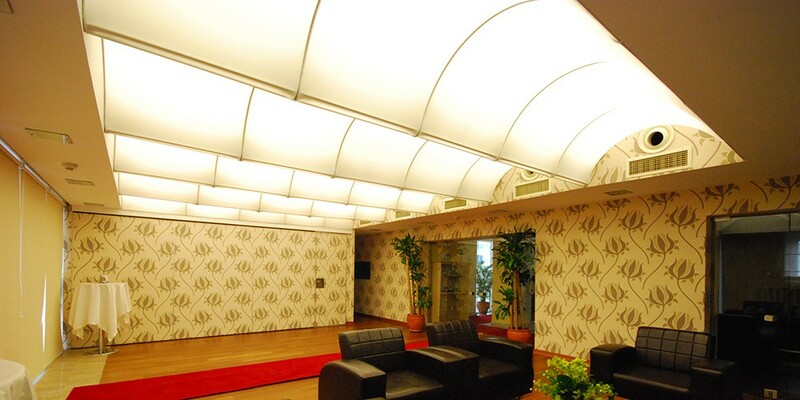 We can integrate light solutions as well as any other architectural pieces that might already exist. 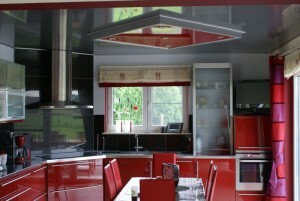 If you want to see how we can work with you to design a ceiling that adds even more unique taste to your kitchen, contact us!